With a stay at Hilton Garden Inn Raleigh / Crabtree Valley in Raleigh (Crabtree), you'll be a 4-minute drive from Crabtree Valley Mall and 7 minutes from Raleigh Brewing Company. 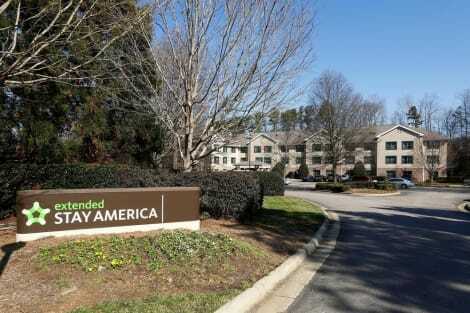 This hotel is 3.1 mi (5 km) from North Hills Shopping Center and 4.4 mi (7 km) from North Carolina Museum of Art. Featured amenities include complimentary wired Internet access, a business center, and complimentary newspapers in the lobby. Planning an event in Raleigh? This hotel features 3300 square feet (297 square meters) of event facilities. Free self parking is available onsite. Featured amenities include complimentary wired Internet access, a 24-hour business center, and express check-in. Planning an event in Raleigh? This hotel has facilities measuring 6500 square feet (604 square meters), including conference space. Self parking (subject to charges) is available onsite. With a stay at DoubleTree by Hilton Raleigh Crabtree Valley in Raleigh (Crabtree), you'll be a 4-minute drive from Crabtree Valley Mall and 8 minutes from North Carolina State University. 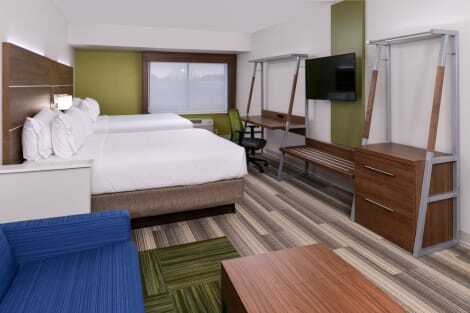 This hotel is 4.9 mi (7.9 km) from PNC Arena and 6 mi (9.7 km) from Raleigh Convention Center. Make yourself at home in one of the 190 guestrooms featuring MP3 docking stations and flat-screen televisions. Complimentary wired and wireless Internet access keeps you connected, and premium TV channels provides entertainment. Conveniences include laptop-compatible safes and fans, as well as phones with free local calls. Stop by the hotel's restaurant, Posta Tuscan Grille, for lunch or dinner. Dining is also available at the coffee shop/café, and room service (during limited hours) is provided. Quench your thirst with your favorite drink at the bar/lounge. Buffet breakfasts are available for a fee. lastminute.com has a fantastic range of hotels in Raleigh, with everything from cheap hotels to luxurious five star accommodation available. 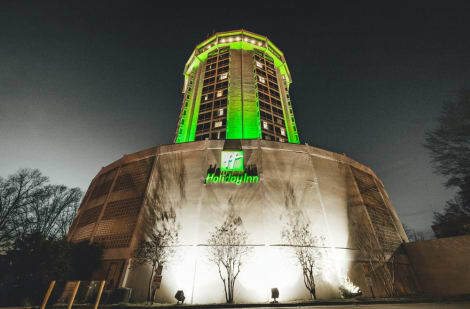 We like to live up to our last minute name so remember you can book any one of our excellent Raleigh hotels up until midnight and stay the same night.